The thrill is on next April 6th when 800 national and international swimmers meet to compete in the Riviera Nayarit Open Water Safe Swim Tournament 2019 starting at 8 a.m. at the Marina Riviera Nayarit in La Cruz de Huanacaxtle. The story of this Brazilian martial art carries on in San Pancho. World-class masters gather to share their knowledge through classes, workshops, conferences, and a graduation ceremony. The Riviera Nayarit is ready to welcome Holy Week with big-time music events. 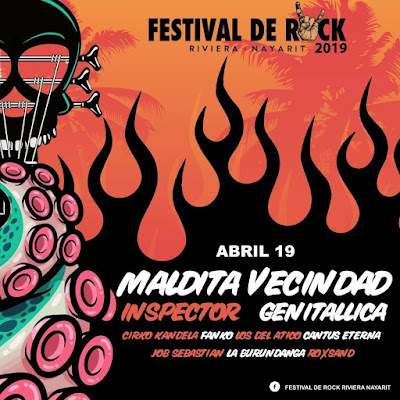 One of the most-anticipated is the 2nd Riviera Nayarit Rock Festival set for Friday, April 19, 2019 at the Crucero de Mezcales esplanade in Bahía de Banderas. Mexican band Maldita Vecindad is headlining and will be joined by Inspector, Genitallica, and eight local bands. Experience the best of this “Sport of Kings” during the Polo Challenge, slated for April 25th through 28th at La Patrona Polo & Equestrian Club with the participation of two teams (including women) playing an exciting challenge to the best of 3 games. Polo matches Thursday and Saturday 5:00 p.m. and Sunday 12:00 noon . 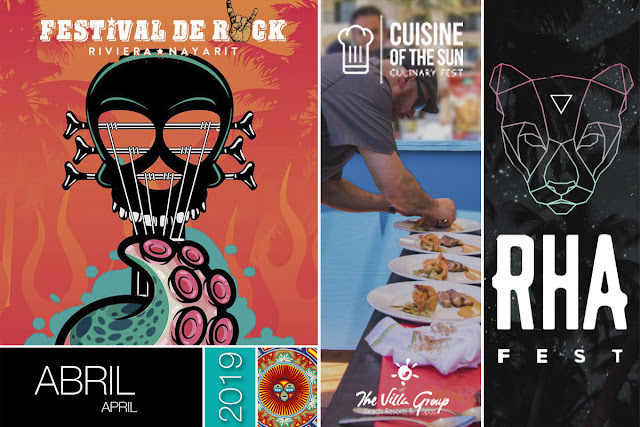 The spectacular Marina Riviera Nayarit in La Cruz de Huanacaxtle will play host to the third edition of the RHA Festival 2019 from April 26-27 with the best in electronic world house music.